Potteries and carrying clay: How did children in Victorian Britain earn money? Find out why and listen to the podcast episode below! We’ve always needed bricks and tiles to build houses, and pots and plates from which to eat. Traditionally families might have made their own bricks and pots, or bought them from small local potteries in their village or town. The Victorian era saw a massive increase in the country’s wealth; new ways to communicate, and the advent of steam meant that orders could be placed from anywhere in the world, delivered by rail or sea. Huge factory potteries sprung up, mass-producing brick and tile in particular, to meet the demand. How to make cheese crisps! How to make pizza roll ups! They were located in many parts of the UK but in particular around the Midlands, in places like Stafford and Stoke on Trent. Click here to find out more about Victorian jobs! The factories turned out hundreds of thousands of bricks or tiles a year and thousands of workers were needed to meet the demand. But why were children employed? Quite simply because there was nowhere else they had to be – school was not compulsory for the under-11s until the turn of the century. Also there was widespread poverty, and so families needed every penny their children could earn, even if the work was dirty and dangerous. Reformers like Lord Shaftesbury were very worried about children at work, and he, and other politicians tried to change the laws in the “Factory Acts” so that children under nine were not permitted to work, and that they must have schooling. 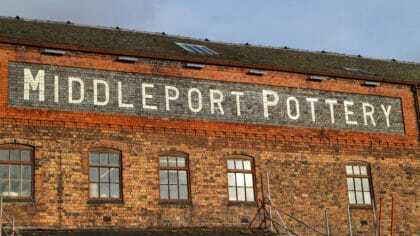 Potteries weren’t classed as factories at all, until the 1860s and so change didn’t happen quickly. It would take time, in fact as late as the 1940s – during the second world war, under 16s were still finding work in the potteries, in part due to the men workers being conscripted for war. 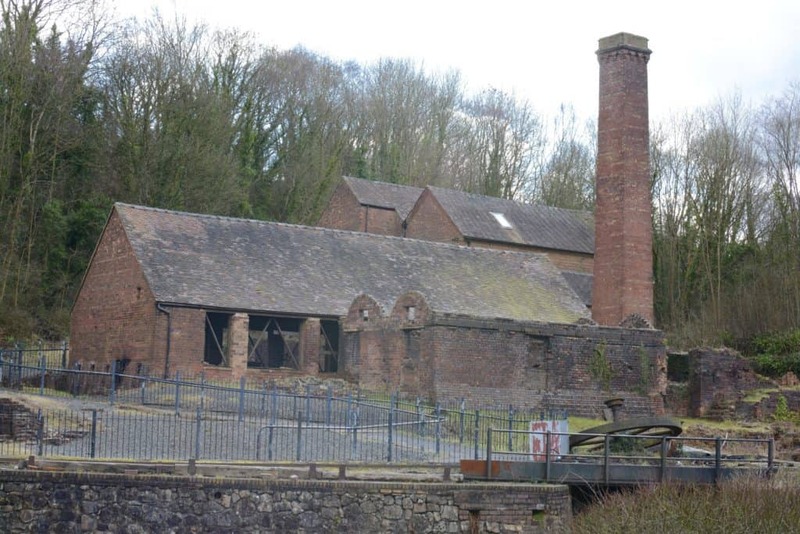 Staffordshire was the centre of the British pottery industry due to its location, easy transport, local supply of water, development of clay modelling techniques, cheap land, easy access of coal (fuel for the kilns) and the nearby wealthy market of Cheshire. The potteries made a wide variety of products – from tiles for roofs to the cups and plates people ate off. They were hot dusty dangerous places, full of poisonous clay dust and lead glaze. And were packed with jobs for kids. Pottery factories were divided into workshops in which a number of skilled adult workers would carry out one part of the making or decorating process, each assisted by children. 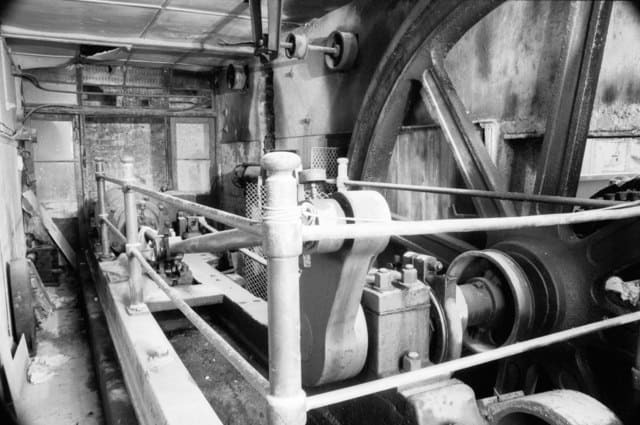 Whilst adults were employed by the factory owners, paid on ‘piece-rates’ (i.e. how many pots they produced), children were paid a fixed weekly wage by the skilled workers out of their own wages. As the children were not employed by the factory there were no restrictions on how long they worked, how badly they were treated or how low their pay was. Although china and pottery produced was normally of exquisite quality, the workers producing it were prone to a disease called ‘potter’s rot’. People developed a blue line around their gums and became very weak, eventually dying. These were the symptoms of lead poisoning, which came from the lead in the porcelain glazes used to make them fire better. The lead was absorbed through the skin, but also by painters and paintresses who often licked their brushes to bring them to a fine point in order to create the delicate designs. 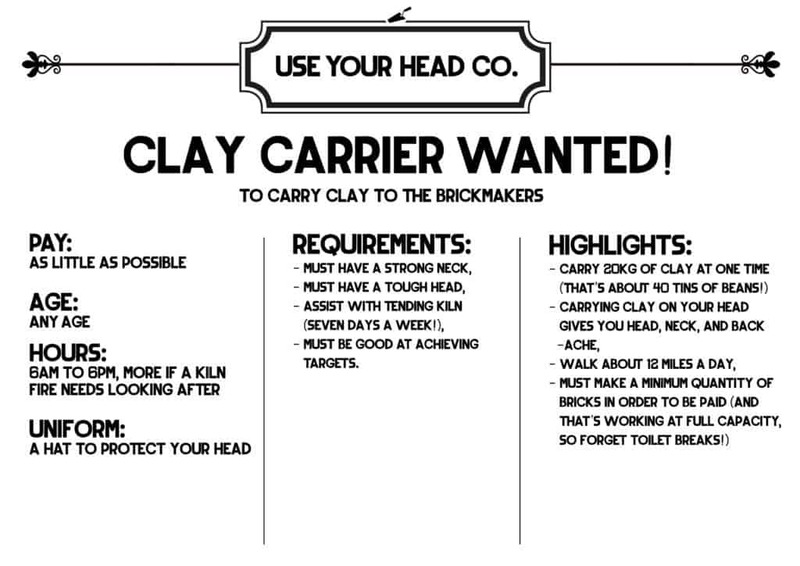 Carried great lumps of cold, wet clay many miles back and forth, fetching clay to dump on the brickmakers bench. They would carry it on their heads, and each load weighed 20kg. Rotated a handle all day to make the potter’s wheel go round. Probably had the worst job in the potteries. He carried freshly made plates moulds filled with heavy clay back and forth from the unheated workshop to the hot drying room. These rooms were heated to over 50 degrees centigrade so was a bit like running in and out of a sauna all day. Quite often they would run over 7 miles each day and they really did have to run because it took less time to mould each plate than to carry to the kiln. If he was late getting back, he’d get walloped by the man filling the moulds. To enable boys to reach the highest shelves in the stove room, a small pair of wooden steps were used. Dan and Bex have found a book that transports them back to Victorian Britain! They’re exploring all the grim and nasty jobs that children just like you had to do in the past, from picking up poop to popping up chimneys. Really? Kids Did That! is supported by The National Lottery through the Heritage Lottery Fund. How to make yoghurt lollipops! 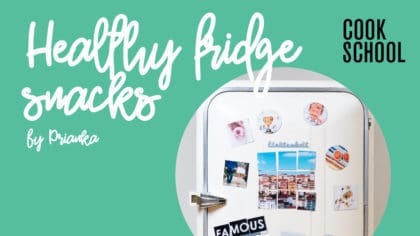 Make these healthy fridge snacks! How to make spicy tofu!